(whether it’s brown or blue) is a sulfate- free shampoo. it feels as if it’s not working, which isn’t the case. sulfates strip the natural oils, proteins, & color right out of your hair. but should definitely be used in moderation. it’s a must that you invest in quality products to keep it looking amazing, always. 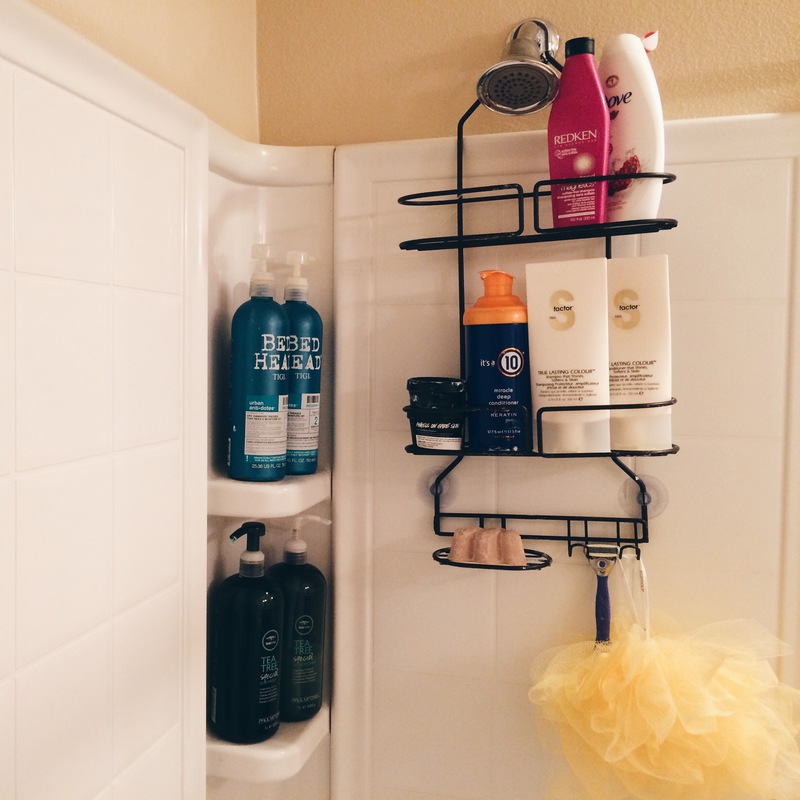 Personally, I keep quite the arsenal in my shower. to keep my color looking fresh. to wash away those 3 days of not washing, going to the gym, & dry shampoo build up..
once every week or two to lock-in color & strengthen. It’s important to me to keep a variety of products for all of my hair needs.